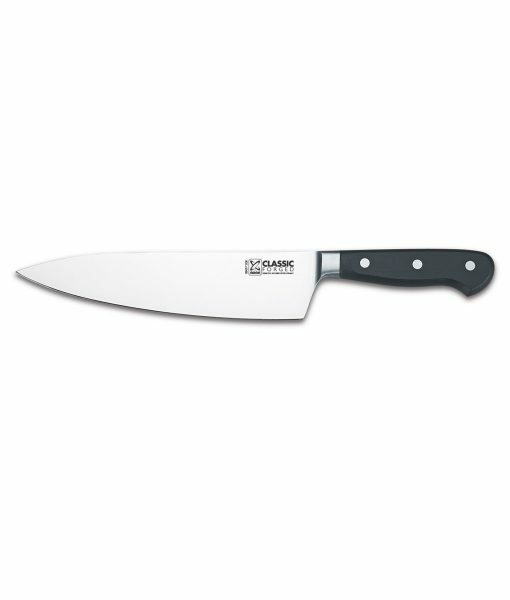 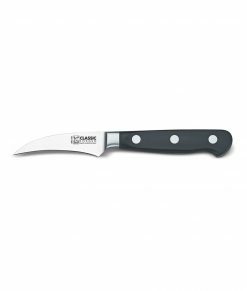 If you like the satisfaction of sharpening your knives yourself on a whetstone, the Shun Combination Whetstone is an excellent choice. 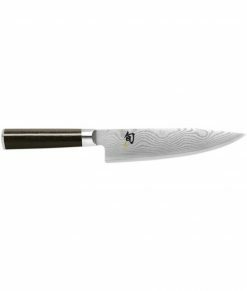 Shun’s Combination Whetstone offers you two grits: a fine 1000-grit side and an even finer 6000-grit side. 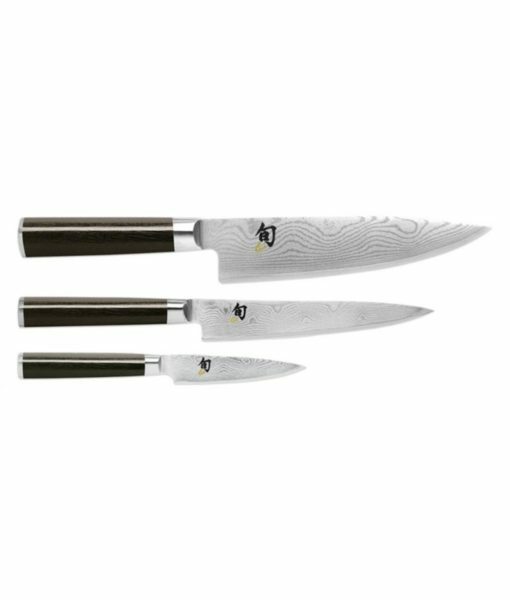 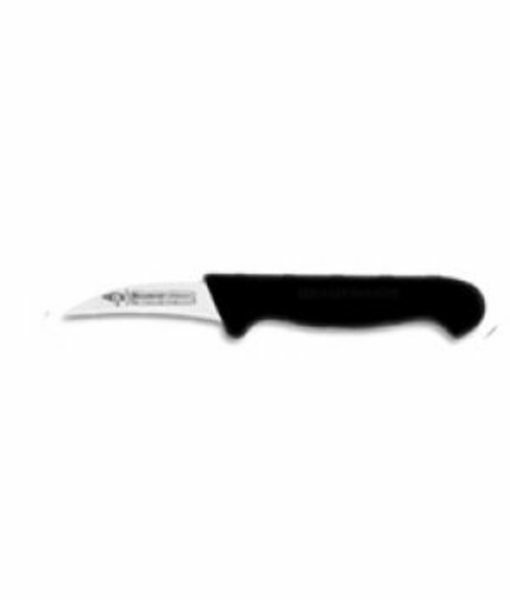 Since you won’t want to let your Shuns get too dull before sharpening, this stone is a good choice because it lets you put a keen edge on your Shun with the 1000-grit side, then polish it to perfection with the 6000-grit side. 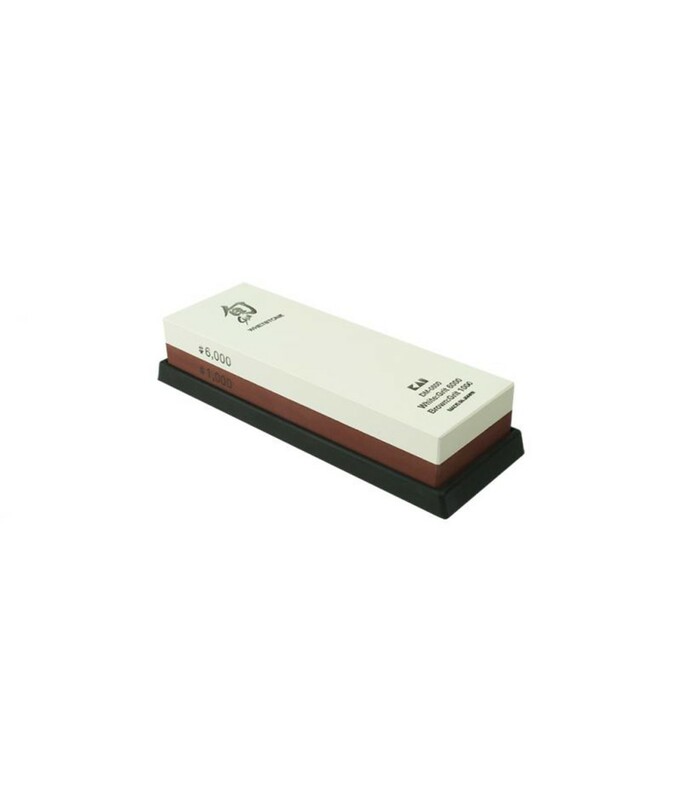 The Shun Combination Whetstone is a double-sided Japanese waterstone. 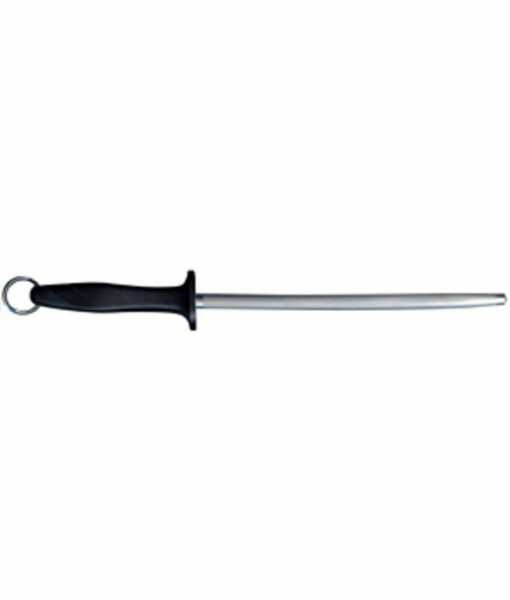 You will need to thoroughly soak this whetstone before sharpening.